Over recent months Buckswood has been working to ensure we run the most affordable, sustainable and environmentally friendly transport routes as possible. 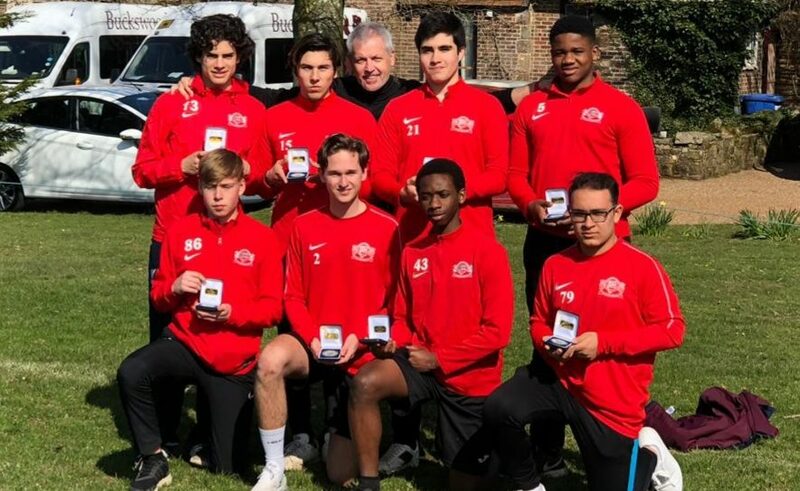 Buckswood students are issued with a travel-card photo-id, which will provide parents and the school with accurate usage information and easily complete registers for all students on the bus for travel, trips or sports fixtures. 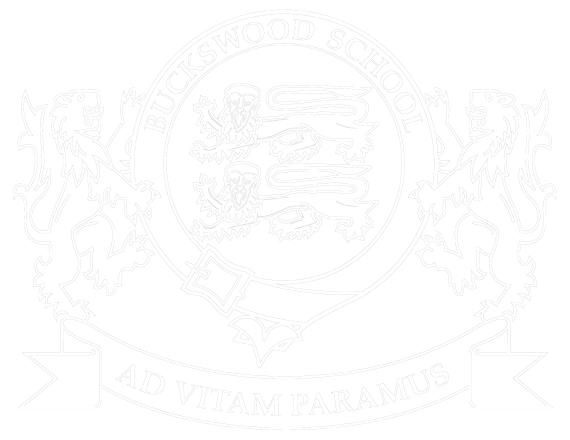 Please contact transport@buckswood.co.uk to arrange your transport and for more information.